Home artificial intelligence future google google latest news . 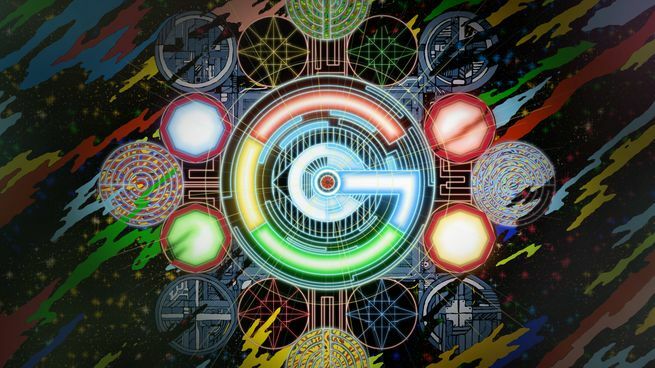 Google latest update Google new technology tech technology Google AI can have real-life conversations with strangers. The real jarvis is on the way. Google AI can have real-life conversations with strangers. The real jarvis is on the way. New Google AI can have real-life conversations with strangers. According to Google's recently conference google announced some of its new update for Google Home and Google Assistant. One feature of this update is Google Duplex it can make phone call for you and take to the person on the other end of the schedule for appointments and for reservation. Google say that this feature are going to release as an experiment over the coming week. For further information about Google Al new feature Watch the Video down below .